When Nicole Nuckley and her family moved into their Minneapolis home, half of the large basement consisted of unfinished living space. 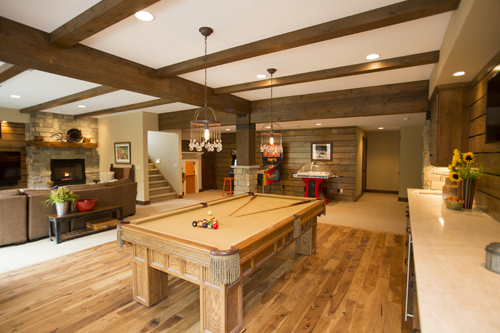 In 2013, Nate Stangler, now the owner of Excelsior-based design and build firm Arbor Haus, and a team at another firm finished the remaining half of the basement to create a guest bedroom, bathroom, laundry room and craft room. Additionally, they turned the back porch into a mudroom. 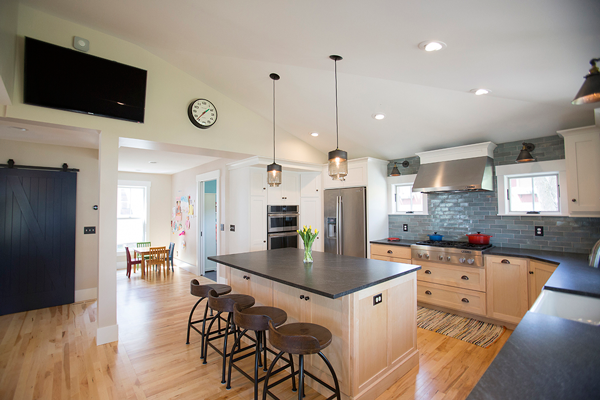 Throughout the process, Nuckley found sites like Pinterest and Houzz (a home design website featuring interior design photos, home décor, decorating ideas and listings for home professionals) to be particularly helpful in the design and remodel process. But in the end, Nuckley says what she found most useful about these online design sites was the ability to find inspiration. 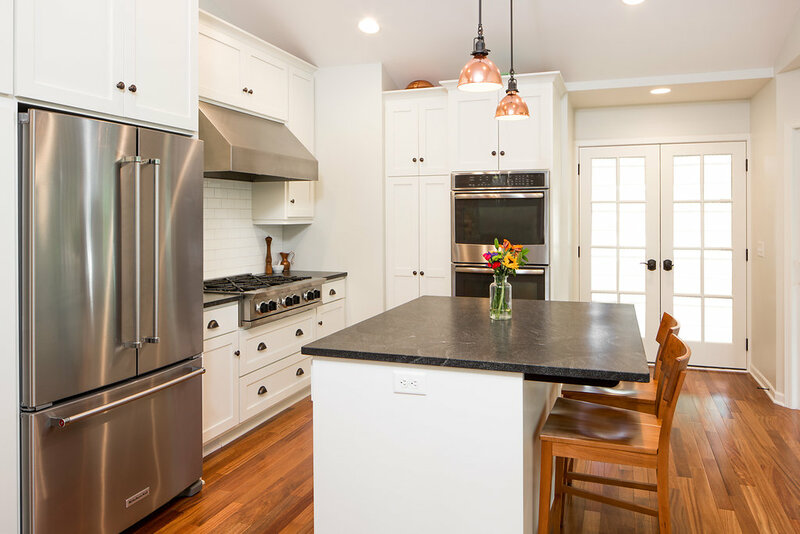 Though she knew what styles and fixtures she preferred, she wanted to see how they would come together with other elements in a room. 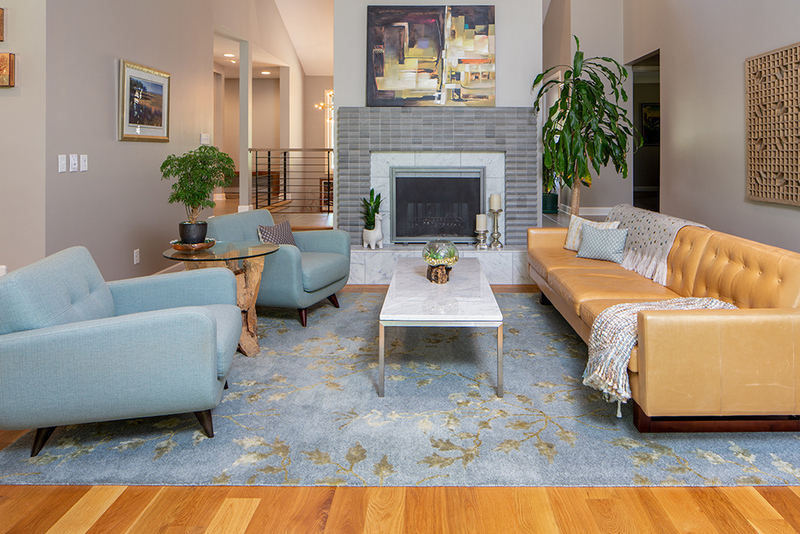 Stangler thinks that pulling inspiration from online design sites this way can be really helpful in understanding what a person wants their home to look like. And even if he and his staff can’t re-create a certain pin or post exactly (whether it’s due to material availability or budget restrictions), it helps the design team figure out which direction to go.